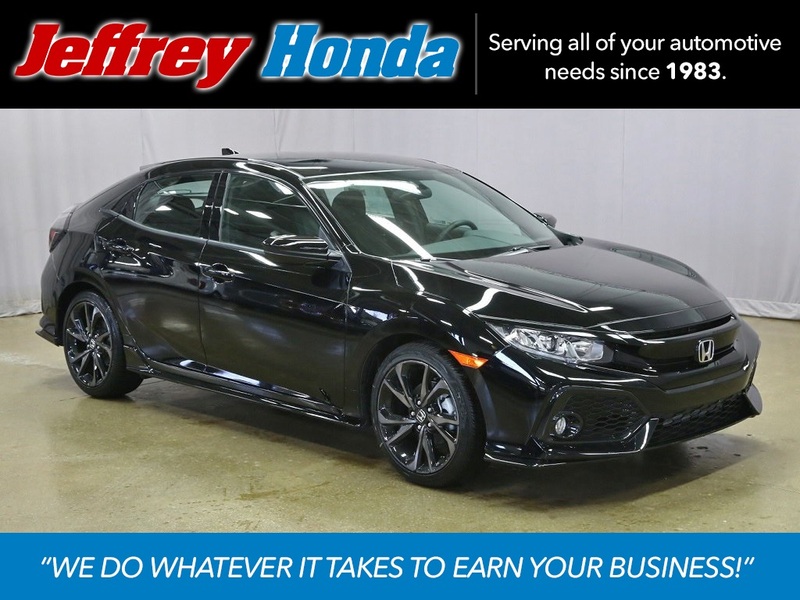 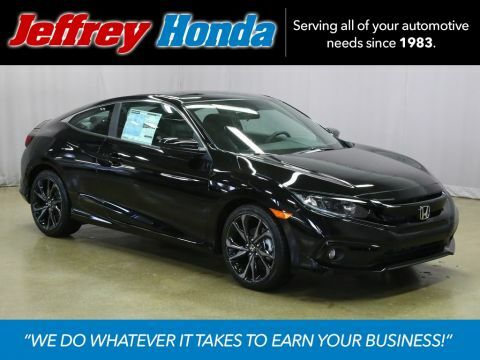 *APPLE CARPLAY & ANDROID AUTO*CENTER OUTLET EXHAUST*SMS TEXT FUNCTION*18" ALLOY WHEELS*7" DISPLAY AUDIO*SPORT PEDALS*FOG LIGHTS*HondaLink*HondaSensing*REARVIEW CAMERA*AUTO CLIMATE CONTROL* 4D Hatchback, CVT. 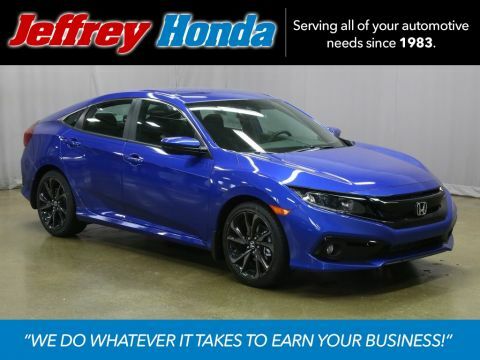 WHY BUY FROM JEFFREY? 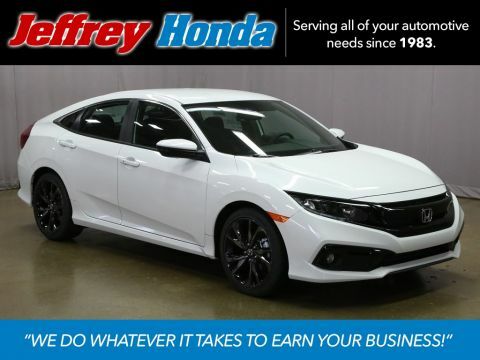 **FREE First Oil Change**FREE $500 Collision Deductible Reimbursement w/ Every Purchase**FREE Car Wash + Vacuum w/ Every Service Visit!